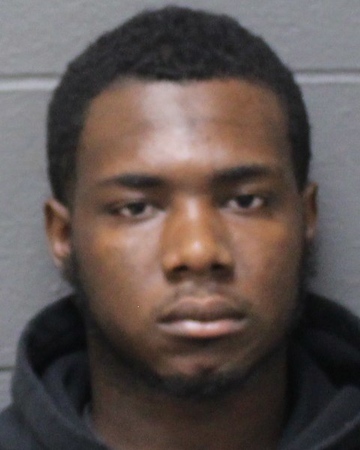 New Britain Herald - New Britain man charged with forging prescription for drug used to make "purple drank"
New Britain man charged with forging prescription for drug used to make "purple drank"
Jeffrey Kissi, 21, allegedly picked up a prescription for promethazine with codeine last Wednesday at the pharmacy in Price Chopper, at 410 Queen St., according to the arrest warrant. He told the pharmacist he was picking up the prescription for a relative after the pharmacy had been faxed the prescription order. Posted in New Britain Herald, Southington Herald on Thursday, 18 October 2018 16:51. Updated: Thursday, 18 October 2018 16:54.